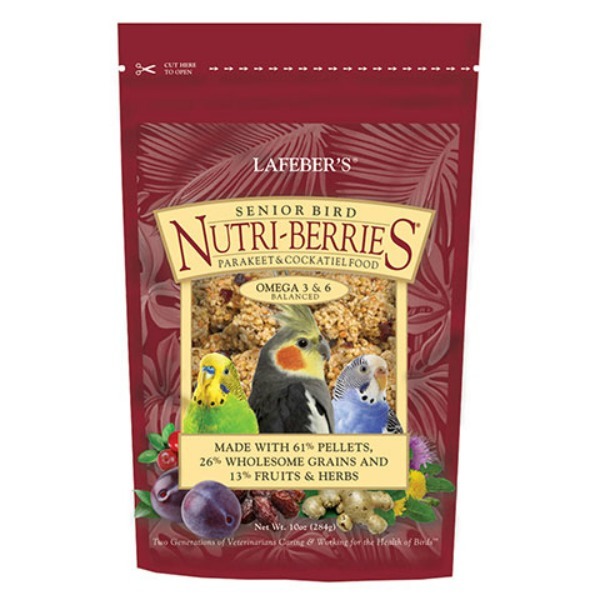 The sure way to provide total nutrition to ALL companion birds. Concentrated full spectrum vitamin, mineral, amino acid supplement. 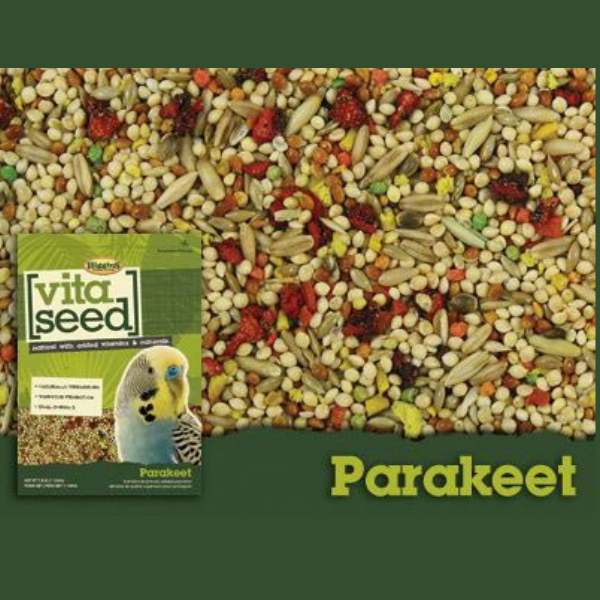 The only bird food supplement specifically formulated for seed, vegetable and fruit-based diets. 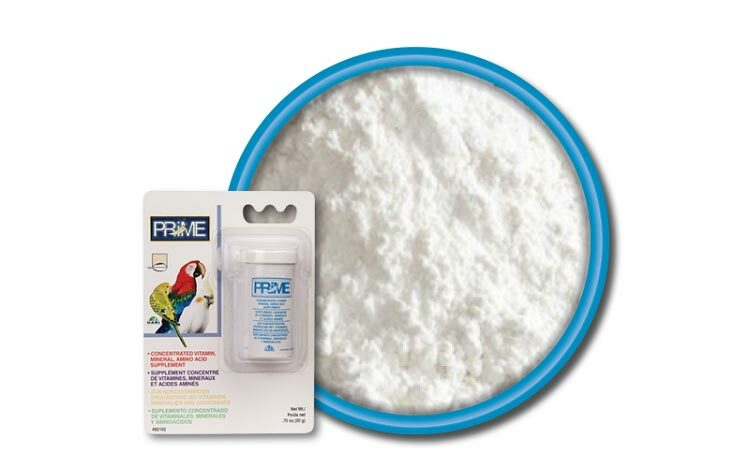 Prime's carefully-selected ingredients meet the specific requirements of birds and provide many health benefits. For example, it contains extra vitamin C and E for increased breeding and antioxidant activity. 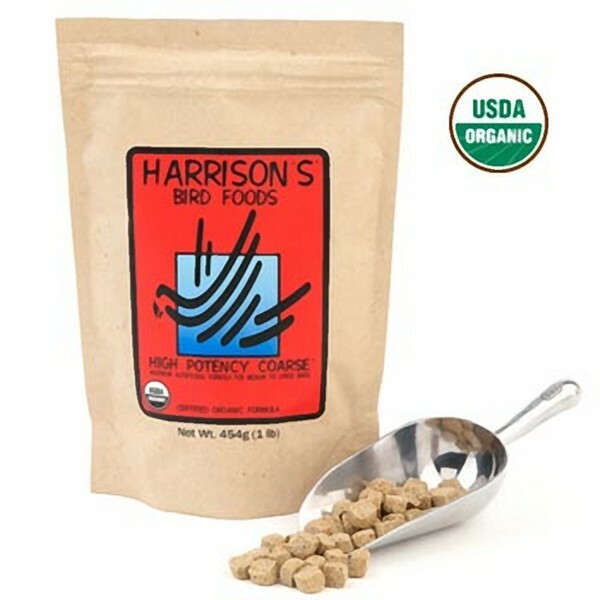 It has lysine and methionine amino acids to improve diet protein quality. 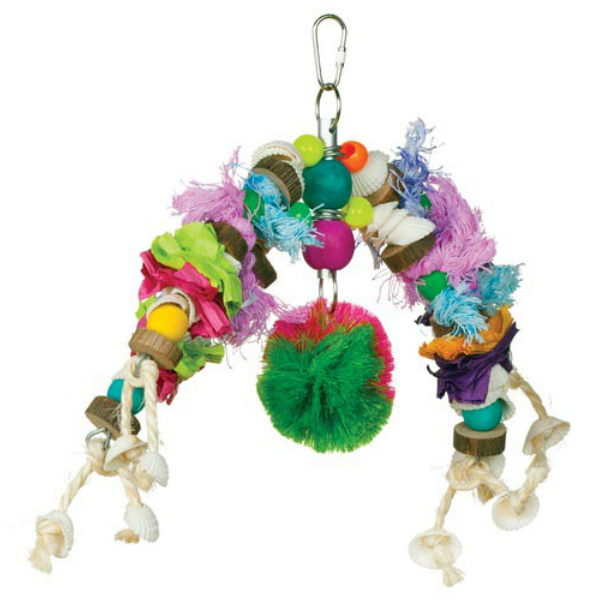 It delivers a unique combination of enzymes and acidifiers to improve digestion. 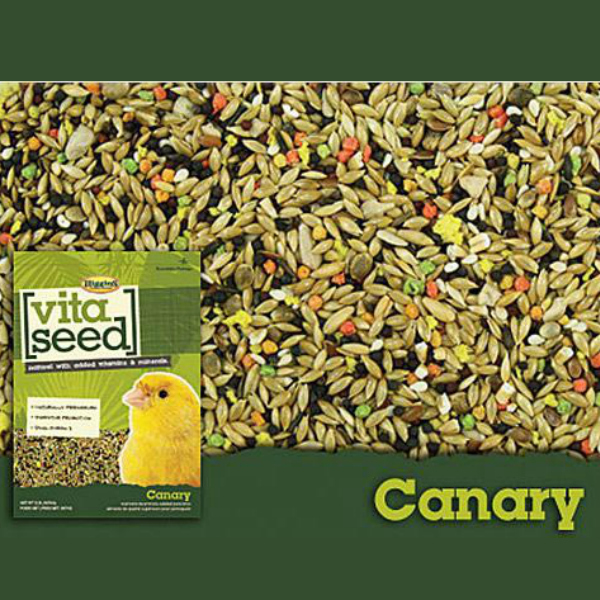 It provides micro-encapsulated beneficial bacteria (probiotics) that help keep birds in top condition. And it significantly improves the growth of handfed babies. 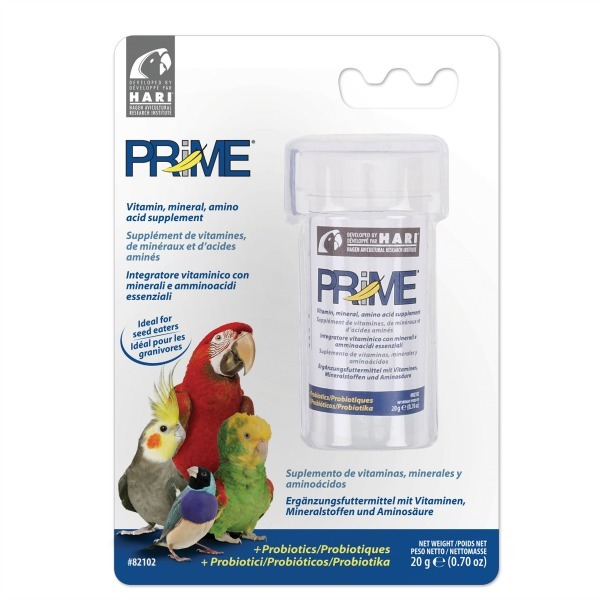 For accurate dosage administration, sprinkle Prime over your bird's favorite fruits and vegetables. 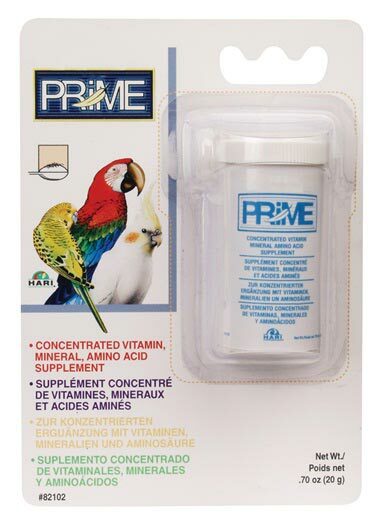 Prime is the sure way to provide total nutrition for companion birds. 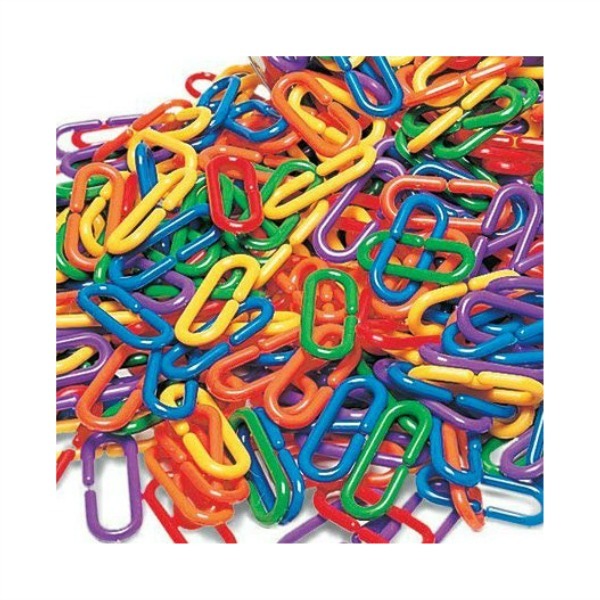 20 g (0.7 oz).